We have a large data base of jazz contacts that can help you to promote your new releases, live gigs, festivals and more. Our Jazz Promo database contains over 10,000 international jazz contacts so we’re well equipped to get your events, new CDs and newsletters noticed by the entire jazz community. Our list contains just about every important contact that you’ll need including music calendars, listings editors, radio, press, TV, print media Online Media, industry contacts and plenty of jazz fans too who like to buy tickets and go out to live shows. If you have a new project please stop by our booth and say hello. For the past seventeen years I've been building one of the largest contact data bases for the jazz business; press, radio and industry. The list includes: Down Beat Voting Critics, Jazz Journalist Association Voting Critics, NPR, Alternative Music Mags print & Online Weeklies, Monthlies and Dalies and select jazz media. 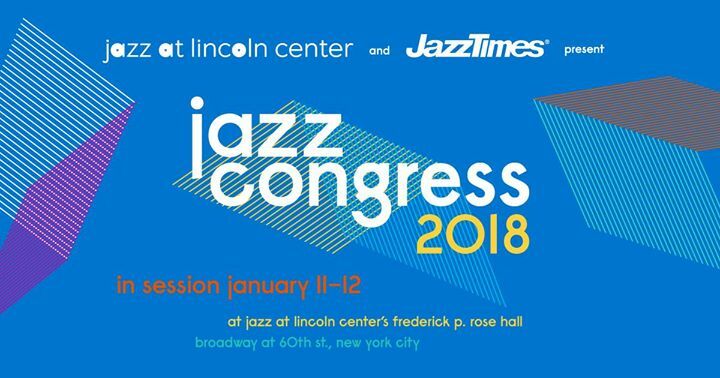 My NYC Hot List includes NY/NJ/PA/CT and contains just about every important contact that you’ll need including music calendars, listings editors, radio, press, TV, print media, Online Media, industry contacts and plenty of jazz fans too who like to buy tickets and go out to live shows. 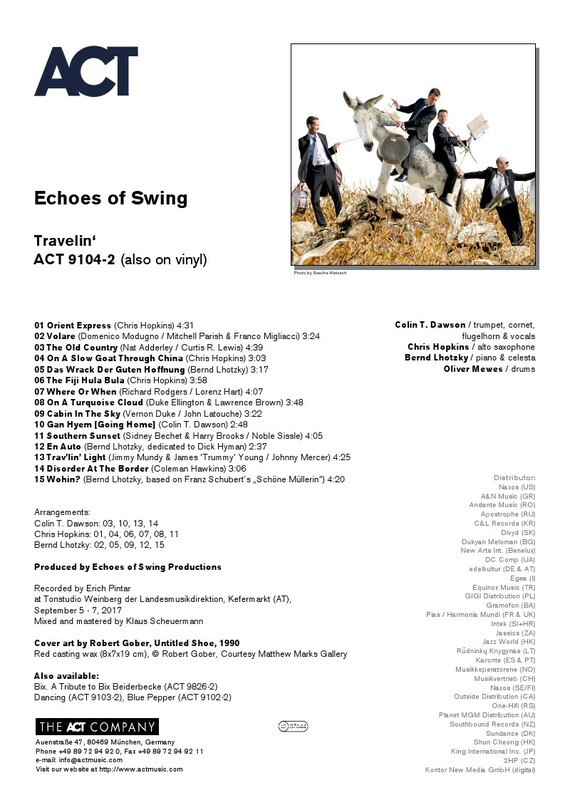 My international list, which includes the NYC Hot list, contains over 10,000 international jazz contacts so we’re well equipped to get your events, new CDs or newsletter noticed by the entire jazz community. Our list contains just about every important contact that you’ll need including music calendars, listings editors, radio, press, TV, print media Online Media, industry contacts and plenty of jazz fans too who like to buy tickets and go out to live shows. We have everything organized so for instance we can put your announcement under the noses and in the e mail boxes of all the important music critics, reviewers, magazines, and bloggers. Our list can be sorted by zip code so if an artist has an appearance anywhere in the US, Canada, Europe or Japan we can reach all the important contacts in those markets. We're very diligent about maintaining our lists, constantly updating and deleting making sure that we always have the current contact info for every outlet. We also have all the European, Canadian and Japanese magazines and online bloggers who cover jazz. We have 800 plus radio contacts that include Jazz Week, PRI, CMJ and NPR stations. We have over 300 European Radio stations as well. You should also know that we also do national publicity campaigns for new releases and would be happy to give you a written proposal and campaign details if you’re interested. Using Jazz Promo Services is an economical and effective way to make sure that everyone of importance in the jazz business knows about your release or important announcement. I dreamed to have a live album since many years ago. Something that would be a dedication to the people who welcomed us all over the world. At first, I had wanted to seek out the “best of” in a way that would illustrate the most perfect performances from our concerts over the last few years. I struggled listening to over 300 shows, judging, analysing and critiquing every solo, every note, every phrase… it was painstaking until finally I reached a breaking point… I heard a song that made me cry - not because of the performance itself, but because of the memory of the feeling of that evening… and then suddenly, I remembered the point of all of this… why this album exists as it does is simply down to the ‘feeling’, the nostalgia, the memory - it’s not about perfection or ego or demonstration - it’s just about what happens live - because live there is only one element that counts: heart. This album holds my heart, and the love of all the people who supported us along the way. It is as much a gift to me, for the memories it holds, as it is my gift to you, the listener. This album is simply a very long thank you to all of you. I am forever grateful. 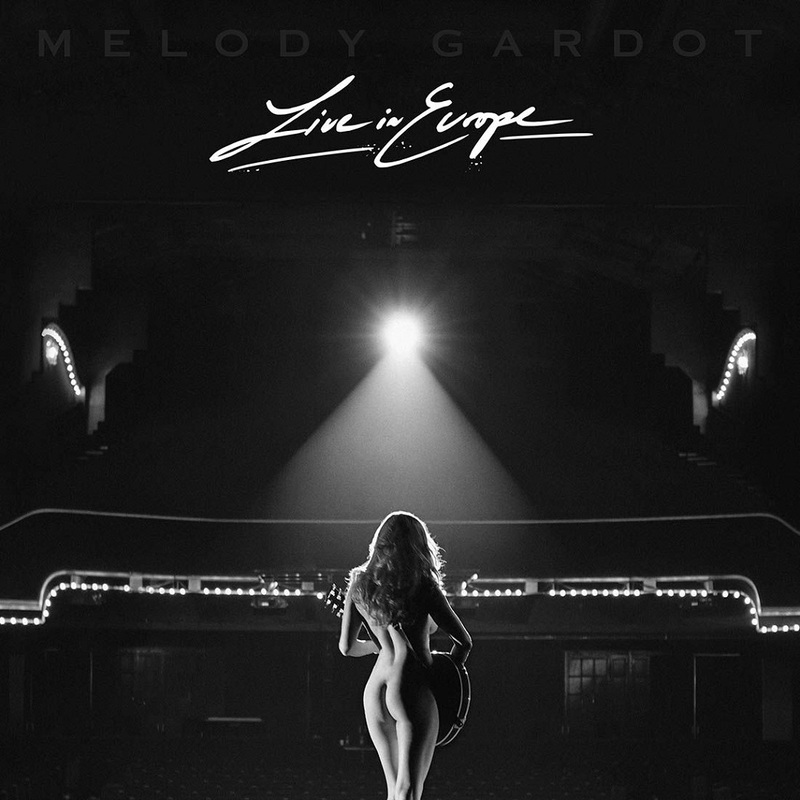 // Melody Gardot. 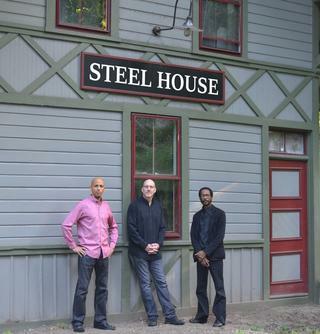 Three well-known instrumentalists are building a new band called Steel House. The foundations of this house are deep and strong, the roof sturdy. 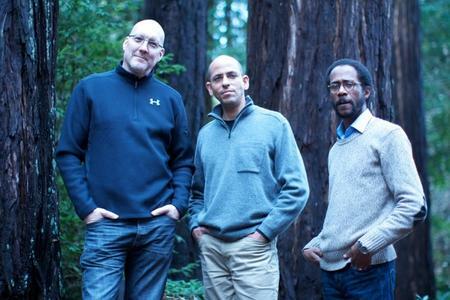 Inside is one big, light-filled room occupied by the three leaders: Edward Simon on piano, Scott Colley on acoustic bass, and Brian Blade on drums. Each man is a world-class jazz player with his own robust composing, recording, and performing career. Since meeting in New York in the early 1990s, they have shared stages and studios, playing many different styles of music together. They decided to form (build) Steel House to create a dedicated place for their own musical explorations. 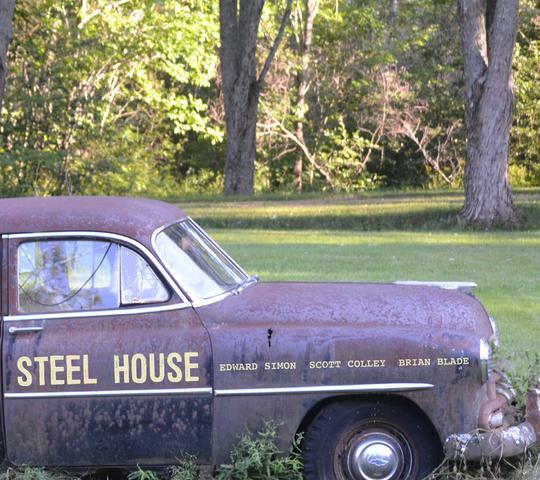 The music of Steel House embraces both silence, and emerging from that stillness, conversation. The communication among Simon, Colley, and Blade stays nimble, focused on moment-to-moment interaction. Musical structure is minimal, poetic, and full of purpose. Walls of genre, category, and style are torn down. Light and space abound. We can hear them down the street now, Simon, Colley, and Blade building their Steel House. The music is infectious. It is everything you wanted – spirited and serious, caring and carefree. 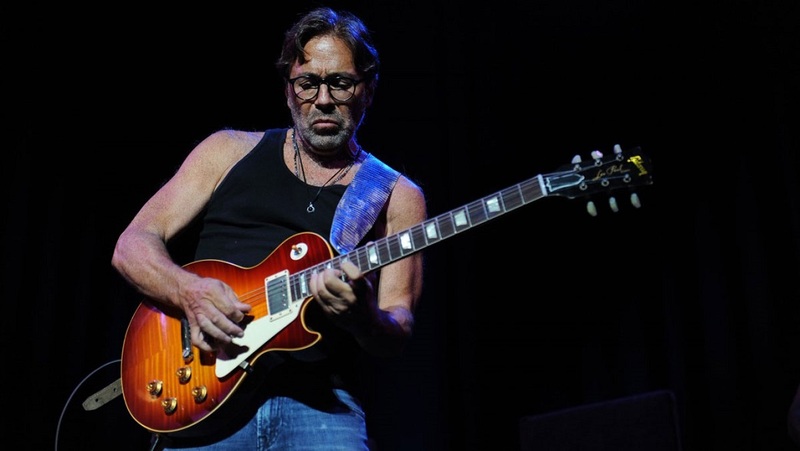 Al Di Meola is a pioneer of blending world music, rock and jazz. His ongoing fascination for complex rhythmic syncopation, combined with provocative lyrical melodies and sophisticated harmony, has been the heart of his music throughout a celebrated career that has spanned over four decades. The Grammy award winner achieved worldwide fame for both, being a solo artist and for his collaborations with Frank Zappa, Jimmy Page, Stevie Wonder, Chick Corea, Paco De Lucia, John McLaughlin, Jean-Luc Ponty, Stanley Clarke, Luciano Pavarotti, Paul Simon, Phil Collins, Santana, Steve Winwood, Herbie Hancock, and many more. Al Di Meola holds the highest amount of Guitar awards in different categories from Guitar Player magazine (US). 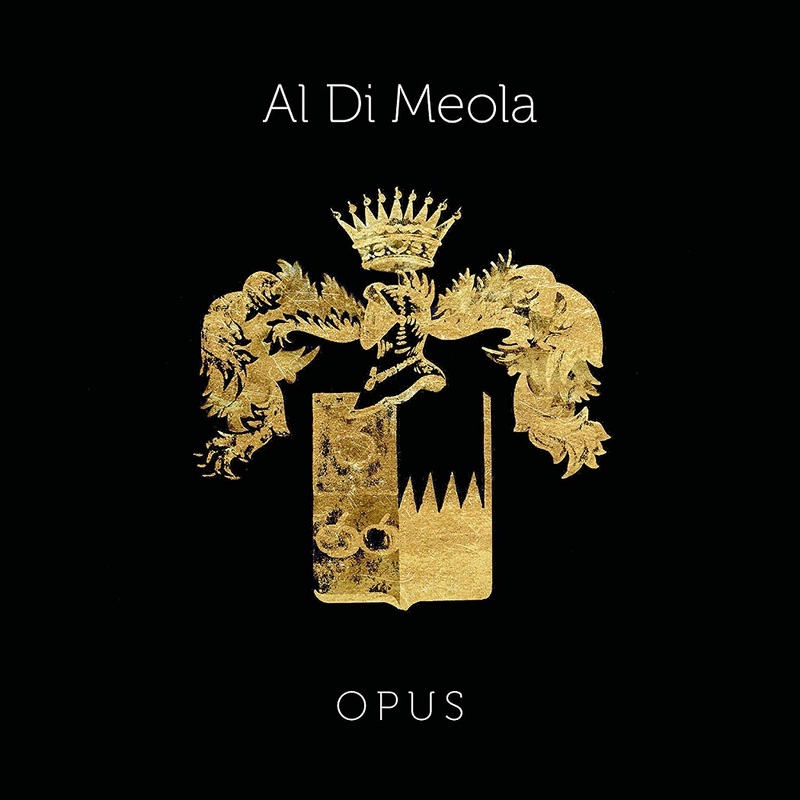 From March 2018 onwards Al Di Meola will take “OPUS” on tour. The first dates have just been released. 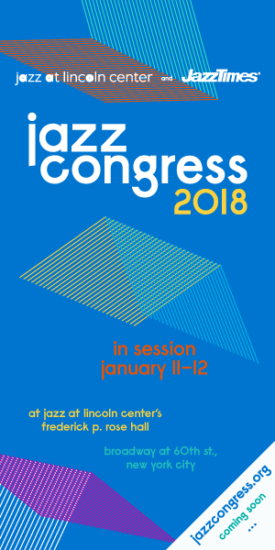 Adrian ''Professor'' Cunningham on clarinet, tenor sax, flute, & vocals; Jon Challoner on trumpet; Dani Alonso on trombone; John Merrill on guitar; Alberto Pibiri on piano; Jim Robertson on bass; Paul Wells on drums. 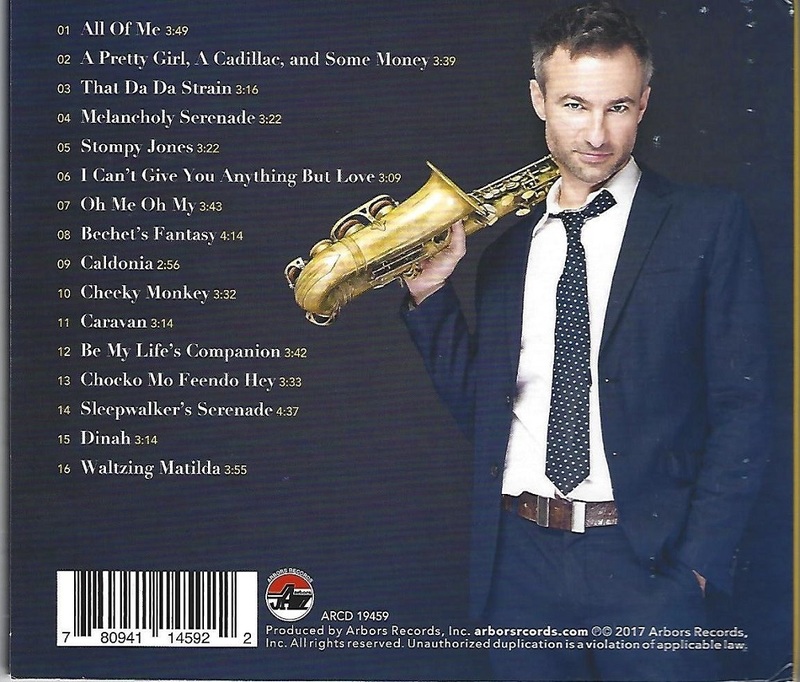 Adrian Cunningham is a multi-instrumentalist, vocalist, and world traveller. Originally from Sydney Australia and now based in New York, he is proving to be one of his country's top exports. With fluent command of the saxophones, clarinet, and flute, he is one of the finest multi-instrumentalists in Jazz. 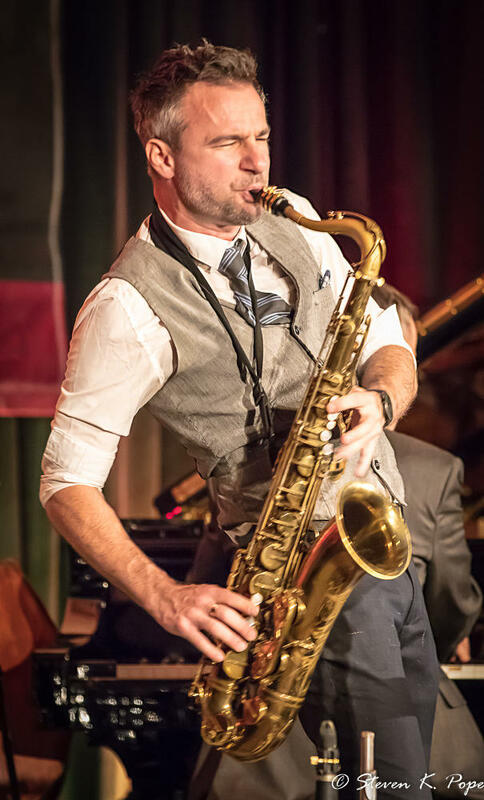 When he is not busy performing in NYC with some of its finest players, he is touring the world playing jazz festivals and swing events. 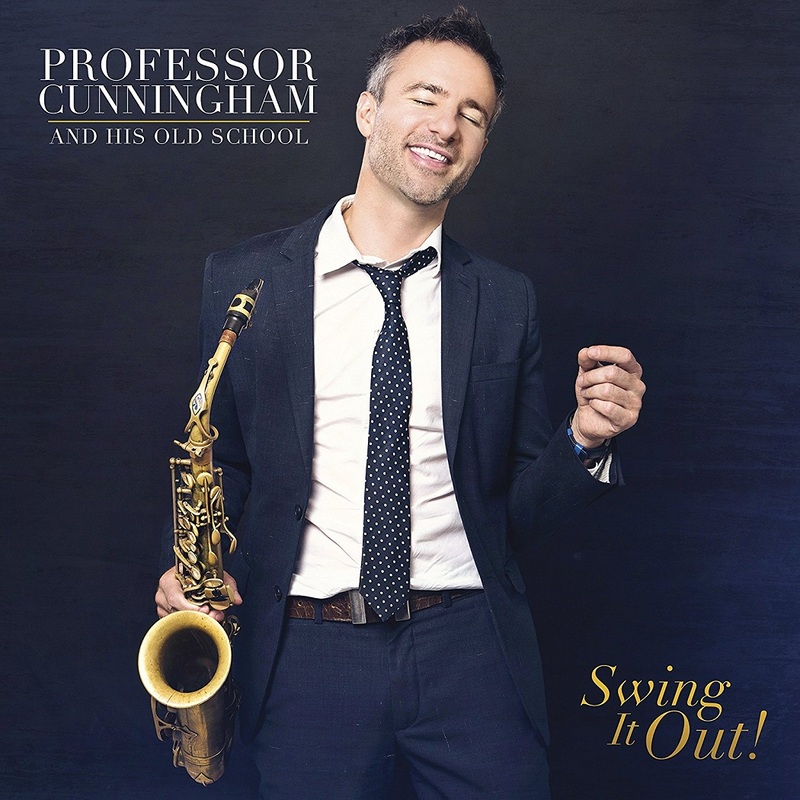 In 2013 Cunningham formed a tradtional/New Orleans style outfit called Professor Cunningham and His Old School, deeply rooted in the Jazz tradition and has fast become one of the top bands in the international Swing scene, having performed at Snowball (Stockholm), SLOX (California), BABBLE (NYC), CPH:LX (Copenhagen) and Melbourne International Jazz Festival. 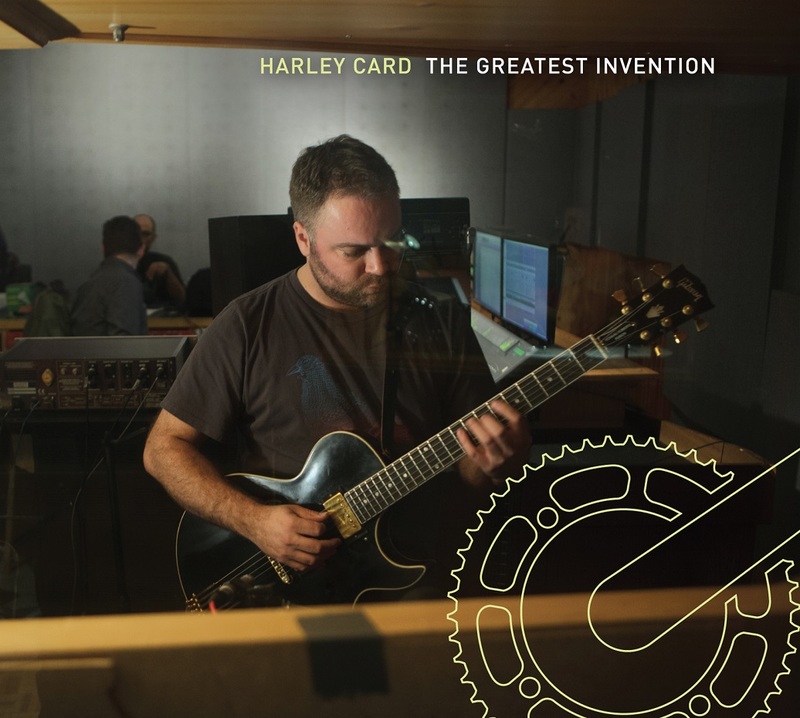 The Greatest Invention is the third CD by Toronto guitarist and composer: Harley Card. 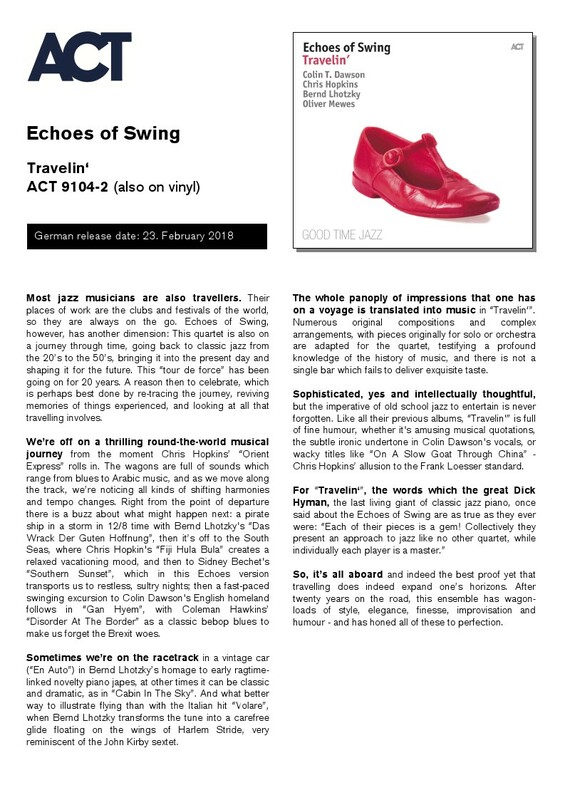 A follow up to his 2013 release Hedgerow, and his 2008 debut Non-Fiction, it introduces eleven new compositions written for his long standing group The Harley Card Quintet. 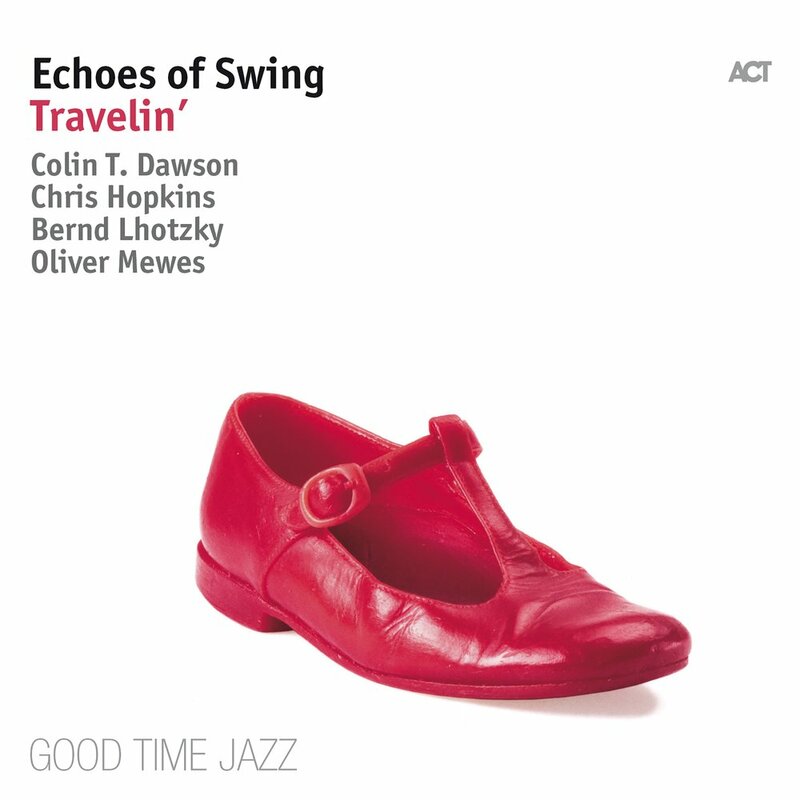 The music on The Greatest Invention covers a wide range stylistically, including longer through composed pieces, and shorter themes that bring the soloists into focus and pay tribute to the tradition of the great quintets in jazz. The album draws inspiration from a range of musical influences, memorable places, and Harley’s deep interest in exploring the process of composition. The title track is inspired by the bicycle and the joy of cycling. The Greatest Invention is an album unified both by Harley’s voice as a writer and the Quintet’s sound and approach, developed over the last twelve years as a working band. 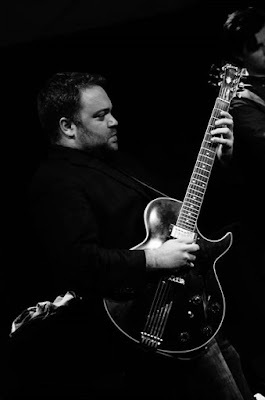 Originally from Winnipeg, Manitoba, Harley is an endorsed artist by childhood friend, Winnipeg’s world class luthier and Grammy award winning guitarist; Jordan McConnell. Harley spent jr. high and high school in Ottawa, studying visual arts instead of music, playing in punk rock bands in his spare time. Harley started as a drummer, playing his dad’s 1960’s Ludwig drum kit, which he still owns and plays for fun. Harley made the switch to guitar at age 16 and enjoyed a steep learning curve while studying with the great Ottawa guitarist; Dave Milliken. As a teenager in the 90‘s, Harley cut his teeth with a few formative experiences as a freelance guitarist in Ottawa’s Reggae scene, getting to perform with many great Jamaican ex-pats and Canadian Reggae artists. On ‘A Distant Bell’ from Harley’s new release; ‘The Greatest Invention’ bassist Jon Maharaj played the bass that was used on Billy Idol’s iconic 1983 album ‘Rebel Yell’. Jon got the bass from Idol’s bassist Steve Webster and is having a bass made based on it’s design. As a former student of living legend, clarinetist and composer; Phil Nimmons, Harley composed the song ‘Canoe Lake’ from his new release; ‘The Greatest Invention’ as a tribute to Phil and his legacy. Harley has collaborated on five songs to date with Dave Clark of Rheostatics, Dinner is Ruined, and Woodshed Orchestra fame, two of which are featured on ‘The Greatest Invention’. 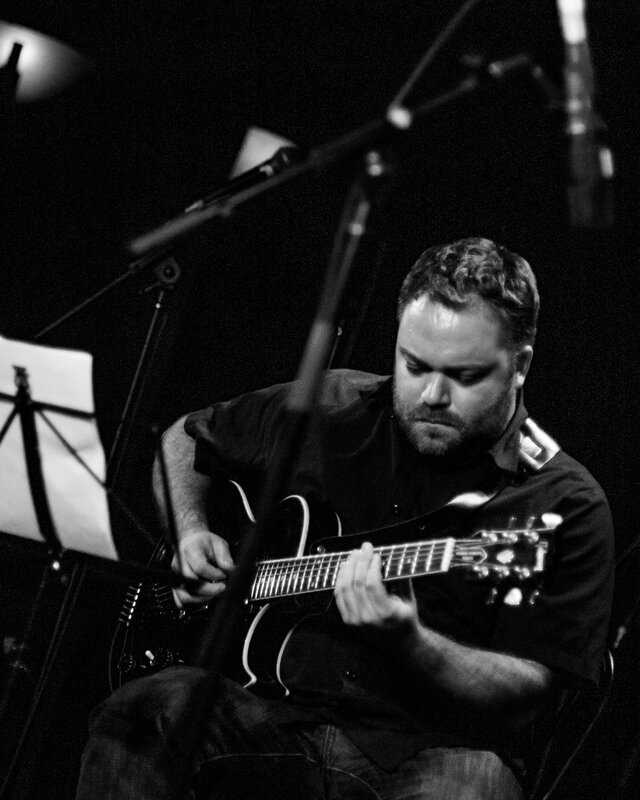 Harley, Matt Newton, and Ethan Ardelli met in 2003 when they were placed together in Kevin Turcotte’s ensemble, while attending The University of Toronto’s Jazz Performance Program. They have been close friends and collaborators ever since.